Do you like Snow Cross? Share it with your friends. 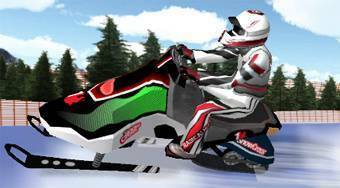 Snow Cross - sit on the snowmobile and try to become the champion in the race.